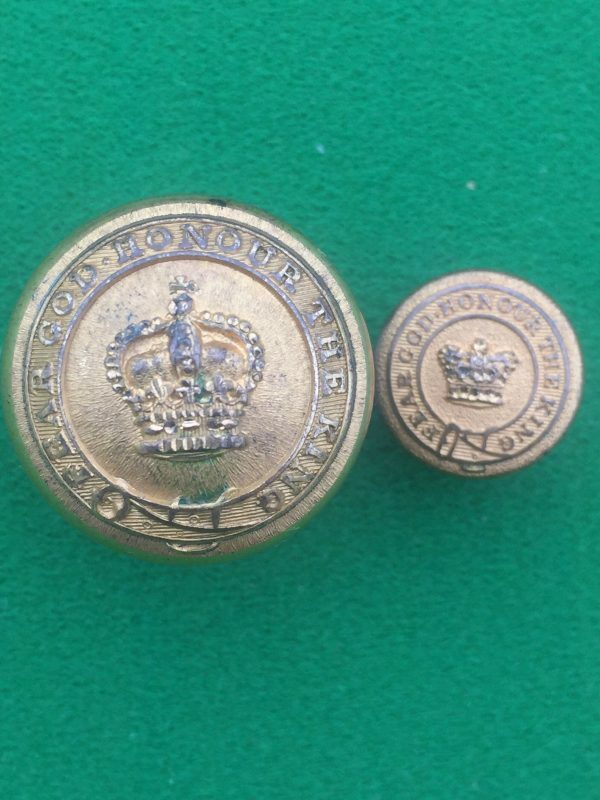 “Fear God Honour the King” , the motto of several organisations including the Royal Navy and also the motto of the Royal Hibernian Military School. Two superb gilt buttons over 100 years old. 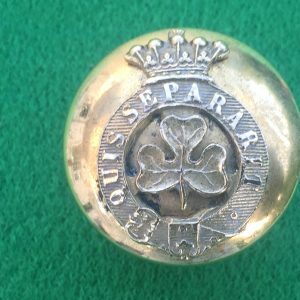 Two superb gilt buttons over 100 years old. 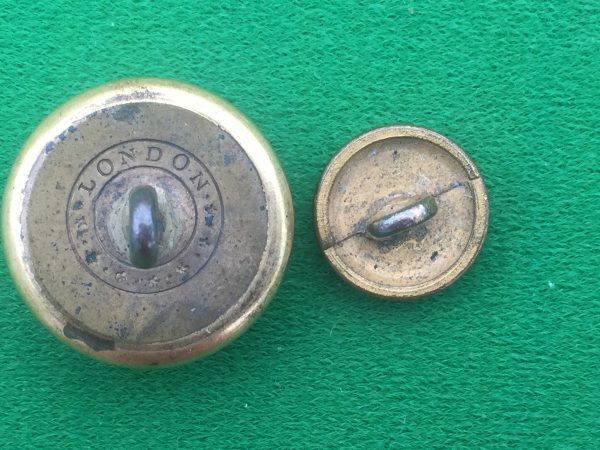 I am at a loss to establish what exactly these buttons are. 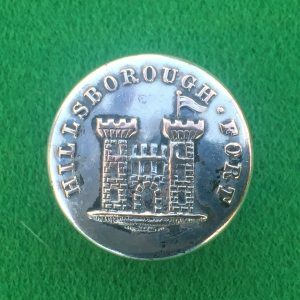 I can say for certain however that they came from a very old collection formed here in Ireland many many years ago. So, they have been in this country for a very long time. Any advice on what they are would be appreciated. 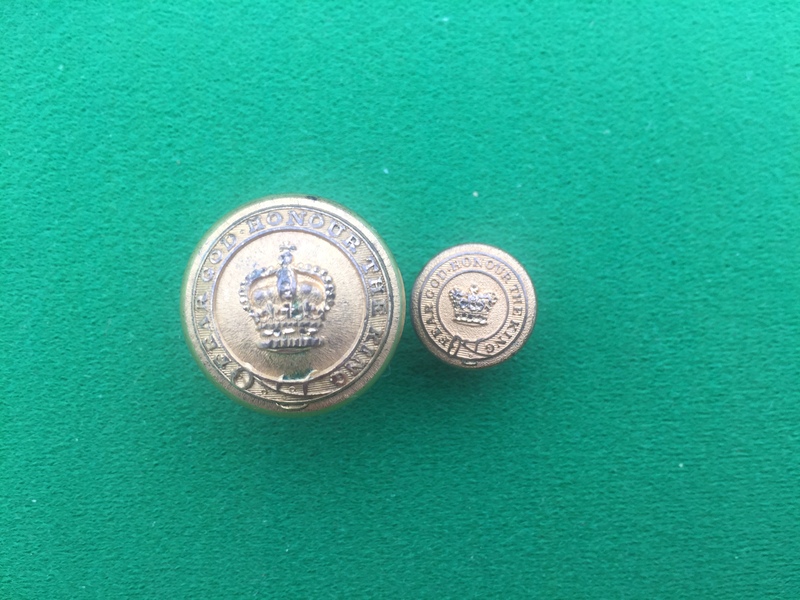 The buttons (one large and one small), are in lovely condition with nice gilding remaining on both. 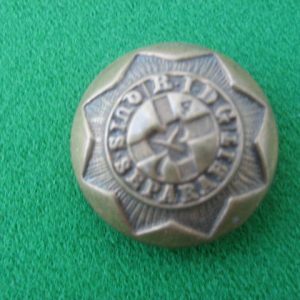 The large button which is of officer quality is marked “LONDON” on reverse. 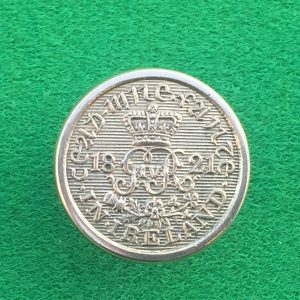 The small one is open backed type. See pictures for further details.